6 If an AirPort Extreme Card is installed, remove it from the slot over the battery. 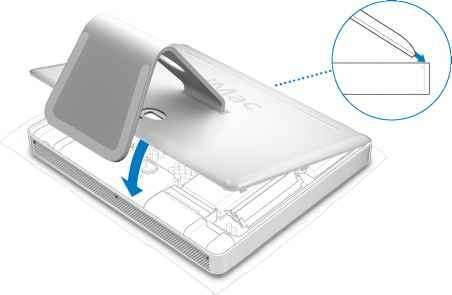 7 To remove the old battery, place a fingernail in the cutout, lift the battery, and slide it out from the metal clip. 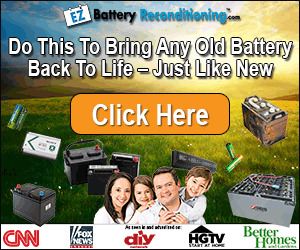 8 Locate the positive (+) side of the new battery. Slide the battery under the metal clip so the positive side touches the metal clip. 9 Replace the AirPort Extreme Card following the instructions on page 47. 10 Holding the back cover by the stand, tilt it slightly and align the tabs on the top edge of the back cover with the slots on the top edge of the computer. Rotate the back cover down and gently press until it fits snugly on the computer. 11 Turn the three captive screws clockwise to tighten them. Be careful not to over-tighten the screws, as you may strip the screw heads. 12 Holding each side of the computer, gently turn the computer right side up. Then reconnect the cables and power cord you disconnected from your computer. 13 Press the power button on the back of your computer to turn it on. Note: Replacing the battery may cause some settings on your computer, such as date and time, to revert to the factory default settings. You may also have to restore modem settings in any communications programs you use. 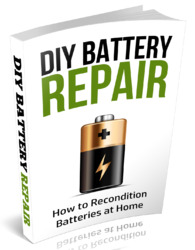 Dispose of the old battery following the instructions in "Disposal and Recycling Information" on page 89. What is the battery under airport card in imac g5? Where is the internal battery in the imac pro? When to replace imac batteries? 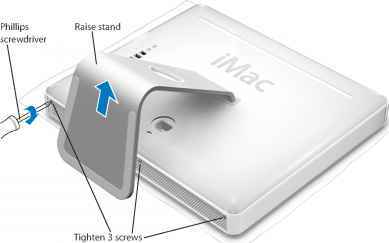 How to change the backup battery in a flat panel mac g4? Where is the battery in an iMac 24 inch? 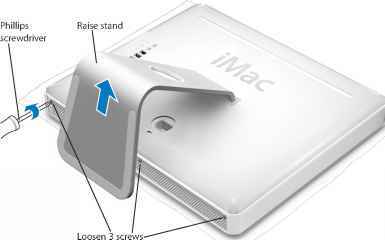 How to replace an imac internal battery? How to replace internal battery macbook 13? 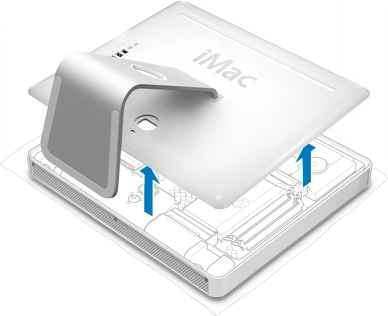 How to Replace the computer’s backup battery imac g3? How to change a back up battery on a iMac G5? How to replace battery on apple g5 osx? How to replace internal battery powerbook g4 12? Where is the computer in the imacs? How to change internal backup battery powerbook g4?